← Shrimp, Shrimp, the magical food…. 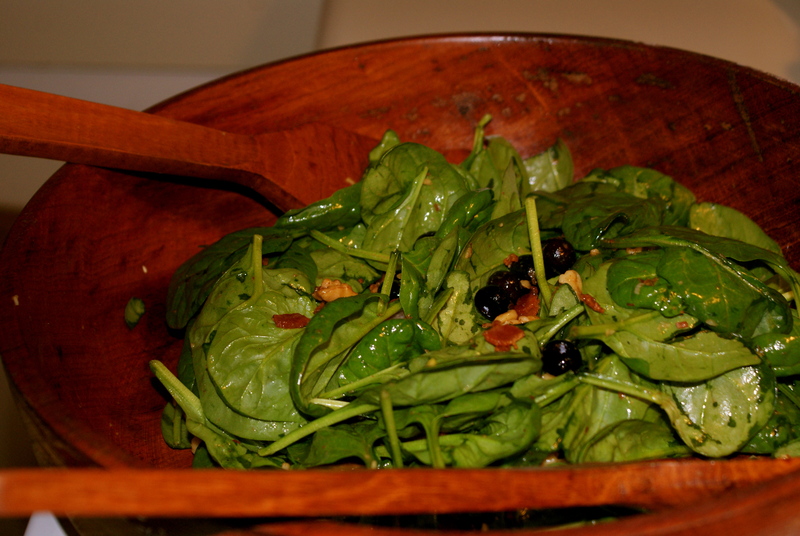 We just had this salad for dinner and loved it! The flavour combinations work very well together. I especially love the idea of using bacon fat instead of oil for the dressing base. What an ingenious way to use up something that would probably be thrown out otherwise!